Who’s coming? 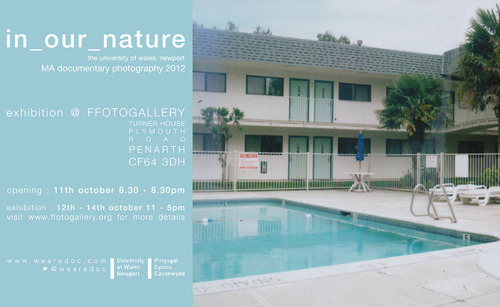 Ffotogallery in Penarth, Cardiff 12-14th October. Private View is the evening of the 11th. Come for the photography, stay to watch me drink a little too much.